The McGowan family are steeped in the fashion business having opened their first shop in 1985. With stores currently in Limerick and Clare, McGowans are delighted to extend their reputation for outstanding quality, value and customer service to online shoppers. 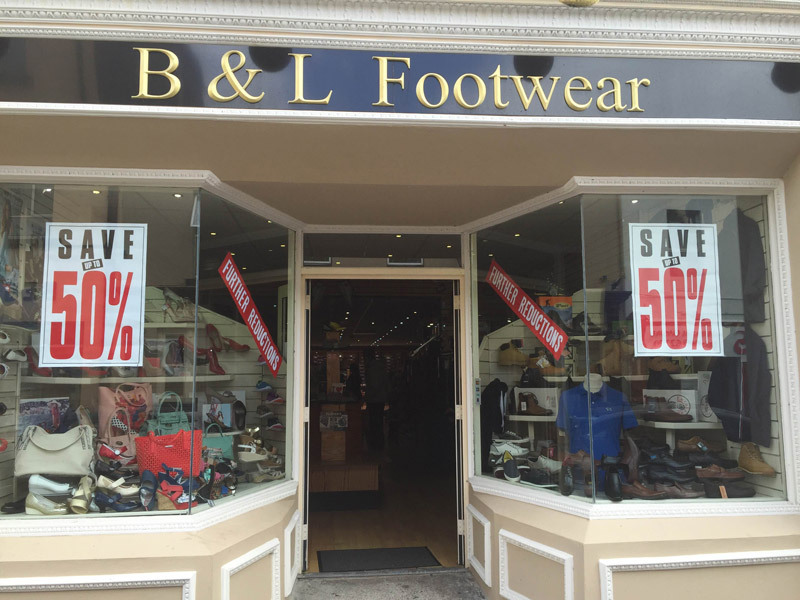 Our Limerick shop is located on Bridge Street in Newcastle West just off the main N21 Limerick to Tralee road. We are open Tuesday to Saturday from 9am to 6pm. Visit McGowan’s Footwear on Facebook. 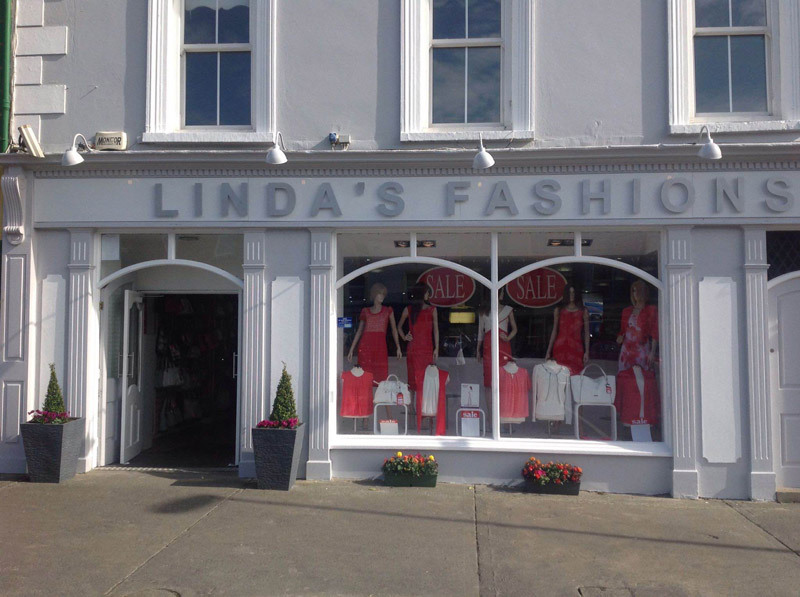 Our Clare shop, Linda’s Fashions is located on Francis St. in Kilrush. We are open Tuesday – Saturday from 10am to 5.30pm. Visit Linda’s Fashions on Facebook. The McGowan family are steeped in the fashion business having opened their first shop in 1985. McGowans Footwear is a 100% Irish family run business.